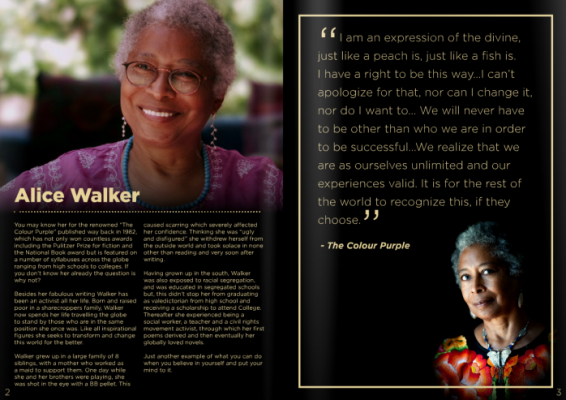 In celebration of Black History Month Coventry University’s Student Union has worked with one of the student societies called ‘CovWords’ to create ‘The Black History Month Magazine’. 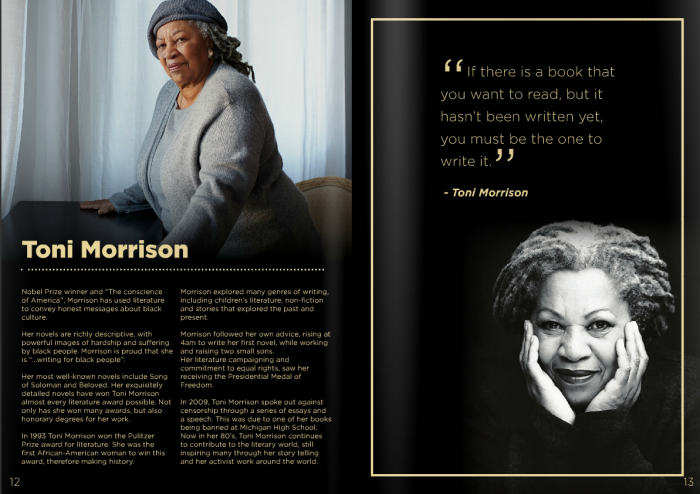 The magazine is a compilation of profiles and quotes from influential black men and women, celebrating writers who’ve communicated black history to their readers. 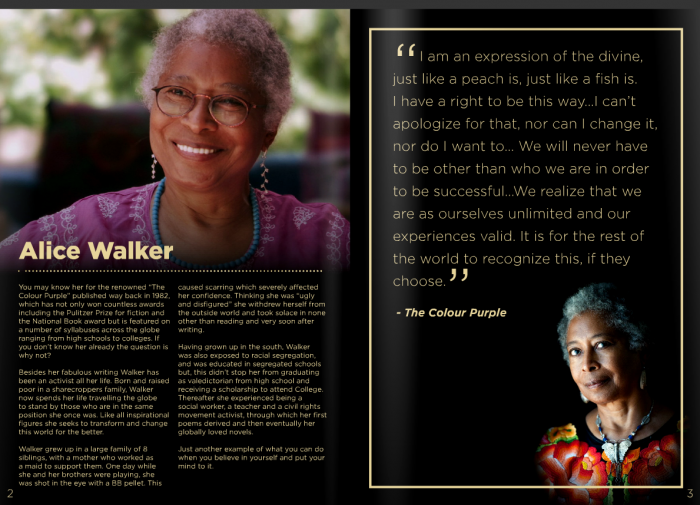 The Magazine will be widely circulated throughout October, through social media and printed copies will also be given to guest at the Black History Month Ball on 30 October 2015. The Ball, organised by Coventry University Students’ Union, is an opportunity to celebrate the achievements of staff, students and alumni who have made a significant impact in their chosen field or in their work with BME communities. 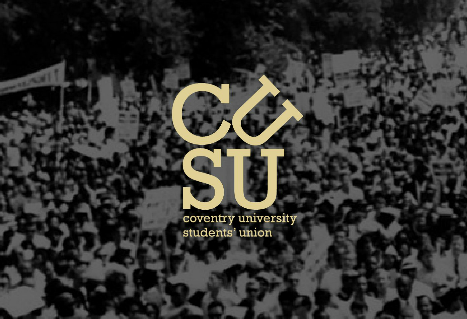 If you would like to nominate inspirational individuals who are staff, students or alumni of Coventry University to receive a recognition award for their work, check out CUSU’s nomination form. There will be a wide range of events throughout October to celebrate Black History Month including a Nigerian Independence Day celebration, a LET’S GO trip to the screening of ‘Selma’ at The Drum, Birmingham, a food fair, an art exhibition, a night of entertainment at The Empire and more! The Centre for Communities and Social Justice based in partnership with the Black Minority Ethnic Staff network at Coventry University will be organising a series of seminars to mark the event. Seminars will explore a number of contemporary issues and consider their relationship to BME communities. The seminars are free to attend and open to all. For more information and to register your place, click here.